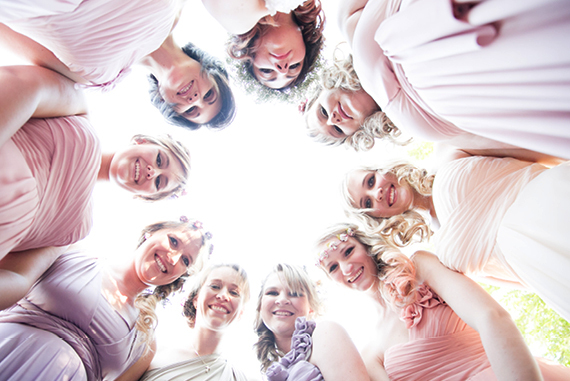 Just like happiness, the love and support of a bridesmaid on a bride’s wedding day is one of those delights money can’t buy. 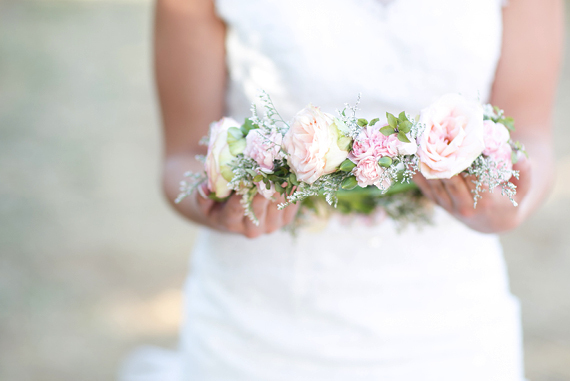 Asking a friend to be your bridesmaid is a once in a lifetime invitation to share in one of the most intimate days of your life. 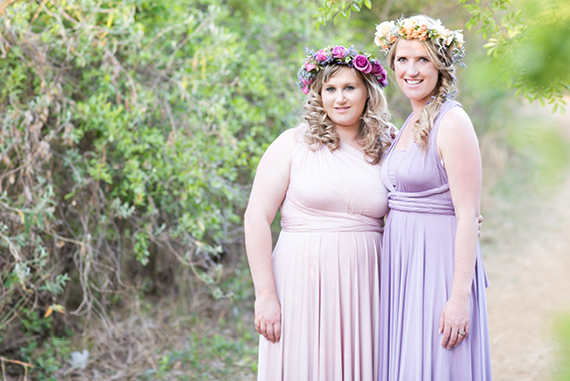 In return, having the privilege to be a bridesmaid is the ultimate token of appreciation for years of sisterly love and support. 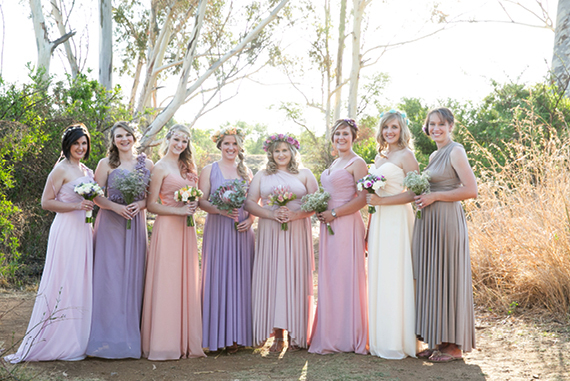 Yet, no two individuals are the same, share the same friendship with you, or have exactly the same fashion style (or body shape) – then why should all bridesmaids be forced to dress exactly the same? 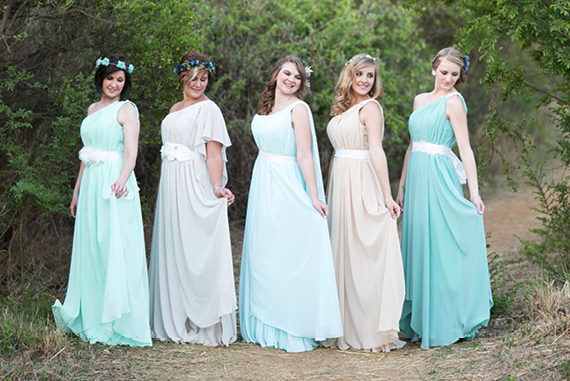 ChiqWawa Wedding Dresses, an intimate Pretoria-based wedding dress supplier, have expanded their services to a range of flattering bridesmaid dresses that can be customised to be as unique as each different bridesmaid. 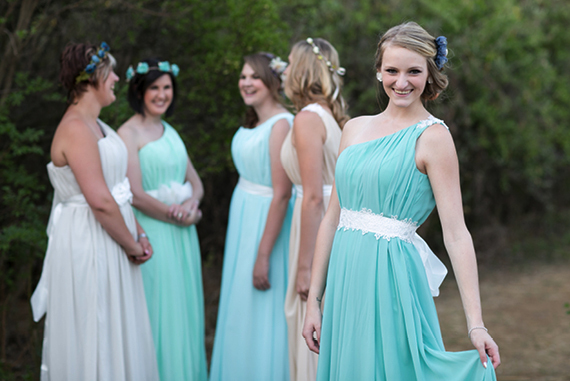 This styled shoot features their three basic designs of bridesmaids dresses, stylishly worn by real-life women. 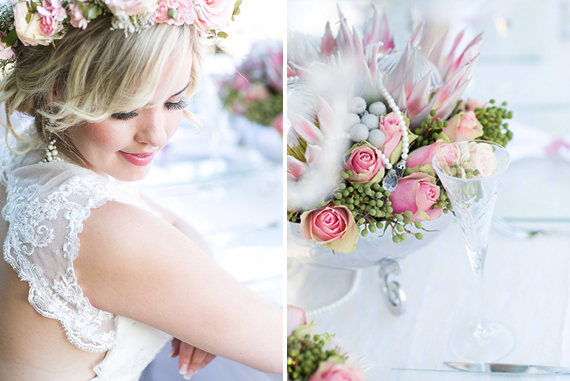 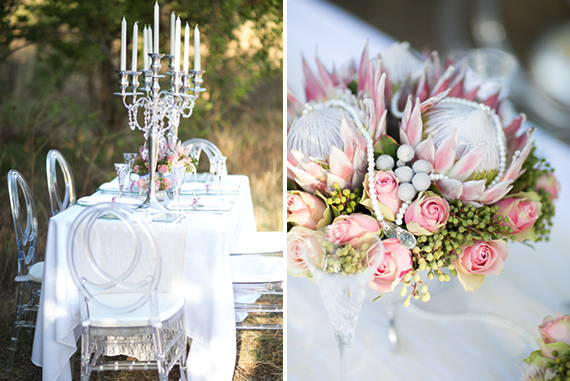 The styled shoot at Faerie Glen Nature Reserve was inspired by the uniqueness and personal touch that the ChiqWawa brand and team has become known for. 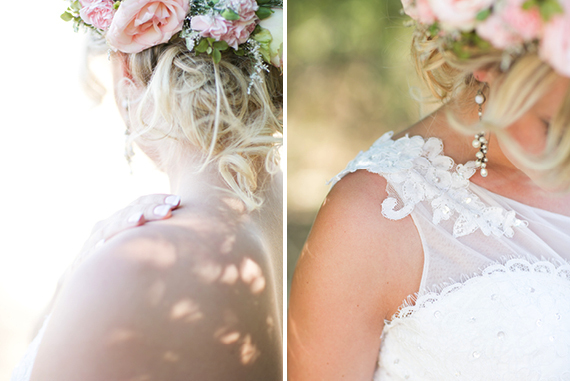 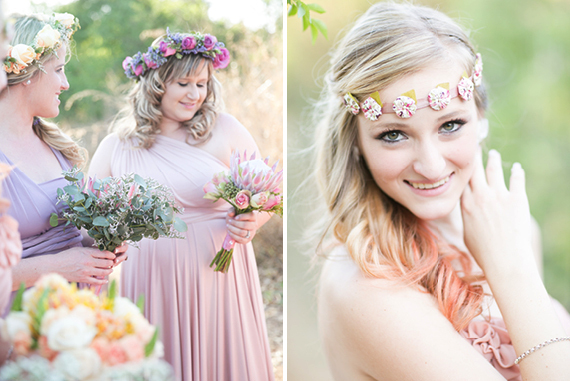 The relaxed sunset shoot by Susan du Toit Photography showcases how a group of ordinary friends can express their unique styles in the form of different add-ons to one of three basic, flattering dress designs (Infinity wrap, Empress and Shift designs). 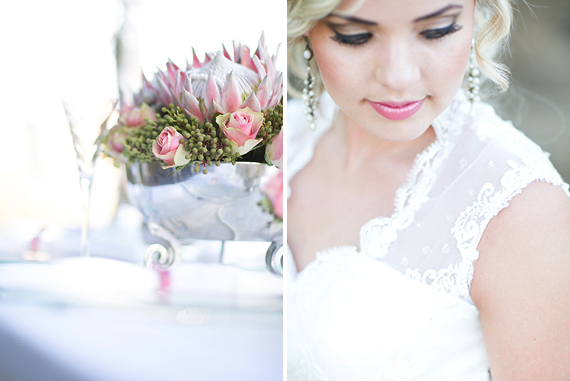 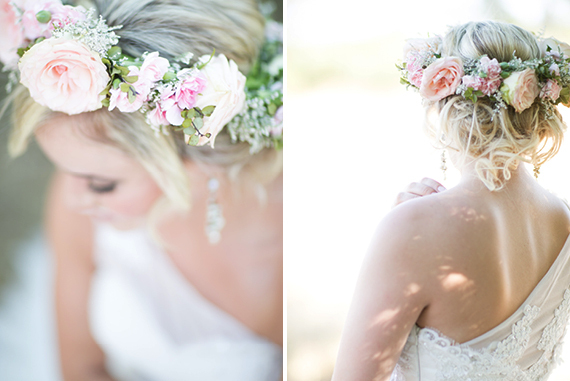 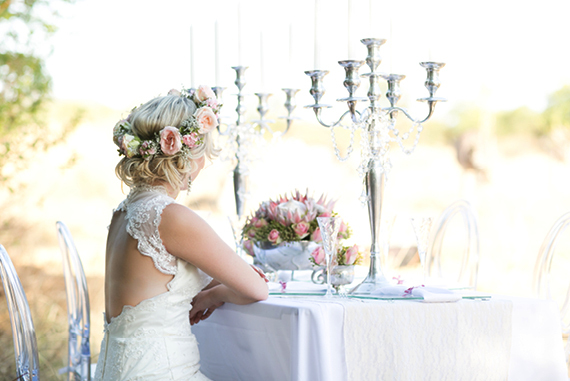 The subtle variation in pastel colours adds to the vintage feel of this inviting bushveld setting, while providing a striking combination for wedding photographs! 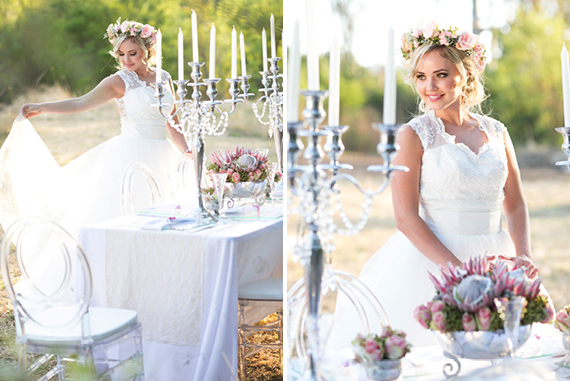 The flower crowns and hair accessories (by Miss Malinda and Lilly Love Décor) together with the flowing, lightweight dresses transformed these “every day” girls into African goddesses.